International equivalence to British degrees/qualifications may be considered but requires an eligibility to work in the United Kingdom. Open Bionics is looking for a clinician (Prosthetist or Occupational Therapist) specialised in upper limb prosthetic fittings. 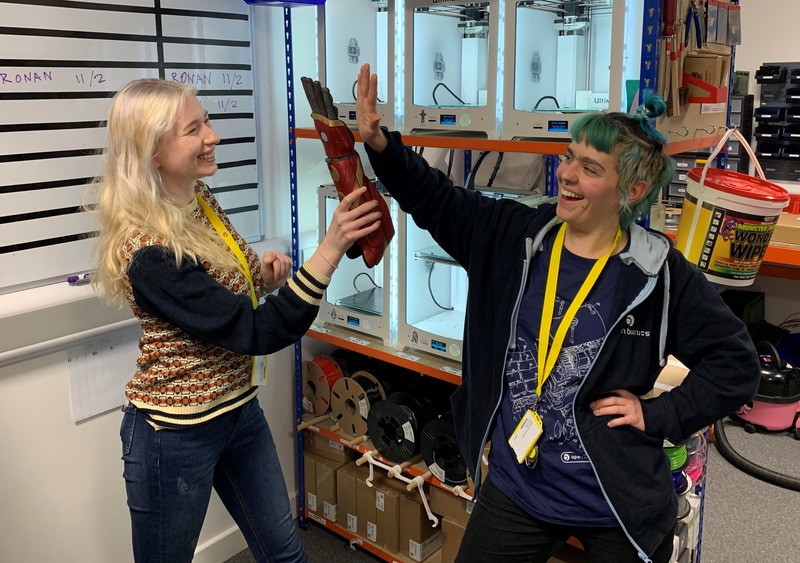 Your role will be to strengthen the relationship between Open Bionics and clinical partners fitting our bionic solution “Hero Arm”, a powered multi-articulating and multi-grip prosthetic hand suitable for adults, adolescents and children aged 8+. You will play a key role in supporting Open Bionics clinical partners with the Hero Arm fitting and rehabilitation process, as well as developing a bespoke clinical culture for the product by designing training courses and documentation and supporting clinical claims. The position includes covering the UK market as well as multiple international markets; travelling up to 50% of your working time. As the first clinician hired by Open Bionics at the time of recruitment, only highly autonomous candidates should apply for this demanding opportunity including a diverse range of duties. Educating and certifying clinical partners (prosthetic clinics, rehabilitation centres, hospitals) on the Hero Arm fitting and rehabilitation processes. Reviewing potential users’ eligibility for the Hero Arm and supporting trials with clinical partners when required. Coordinating clinical input from multidisciplinary teams in charge of prescribing the Hero Arm, in particular in the context of funding through reimbursement systems. Creating and maintaining clinical documentation, training courses and recommendations around the Hero Arm and other/new products developed by Open Bionics. Providing internal clinical input to Open Bionics R&D on product development of both hardware and software products. Testing new versions of products considering the expected clinical benefits for both clinicians and users. Active participation to relevant trade shows, exhibitions and conferences including supporting booth activities, workshops and communications. Contribution to clinical research projects/publications aiming to reinforce the clinical value and benefits of the solutions developed by Open Bionics. Contribute to increase the adoption rate of the product by users thanks to a close support both pre and post fitting. Publish a minimum of 1 case study on the Hero Arm and contribute to a minimum of 1 presentation during a trade show, or conference. We are looking for an enthusiastic clinician, whose goal is to deliver state-of-the-art fittings and service to clinical partners and users for our cutting-edge assistive technology. 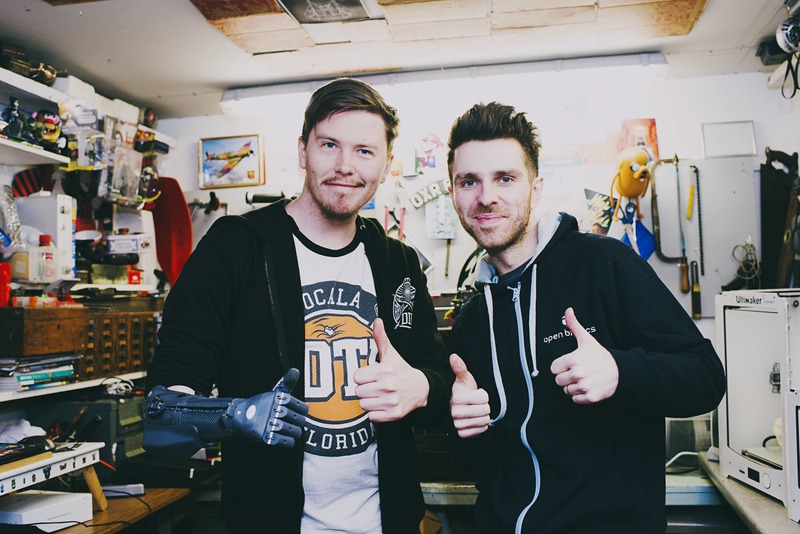 Open Bionics is a start-up and you will be the first clinician hired inside the organisation. The company has ambitious growth plans, which will enable you to grow your experience, skills and responsibilities along with the company. We are looking for a highly passionate individual who believes that innovative prosthetic solutions can change users’ lives.